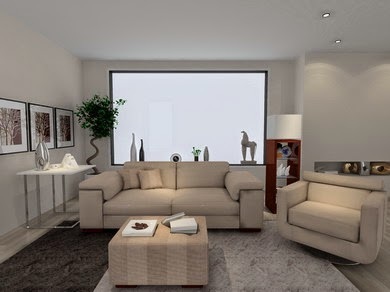 Home »Unlabelled » Living room in 3D colors. 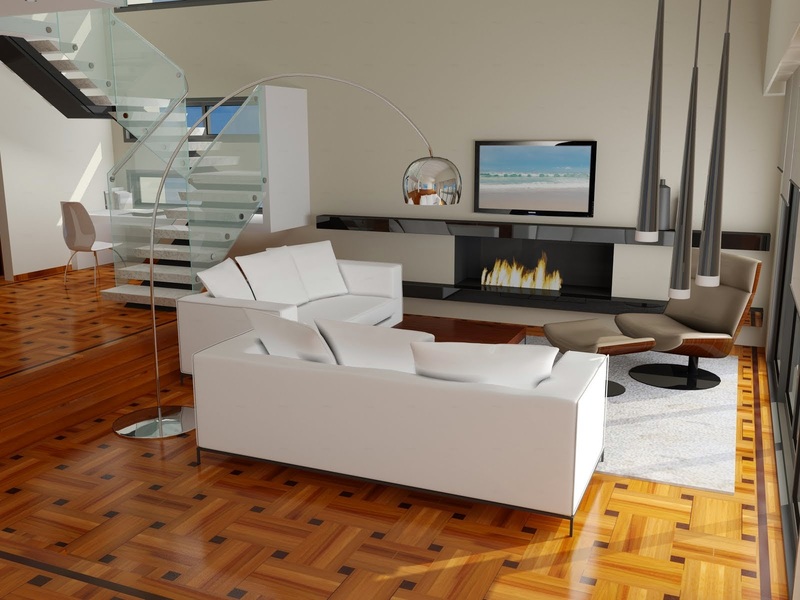 Living room in 3D colors. 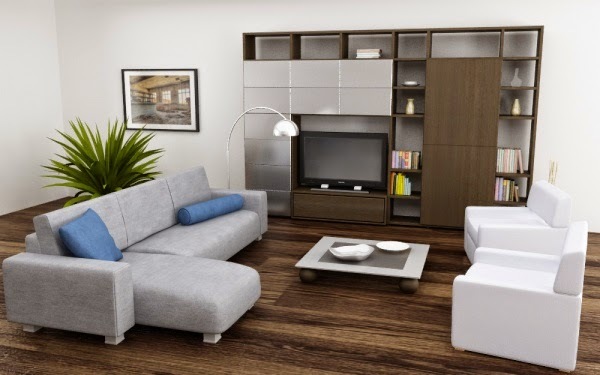 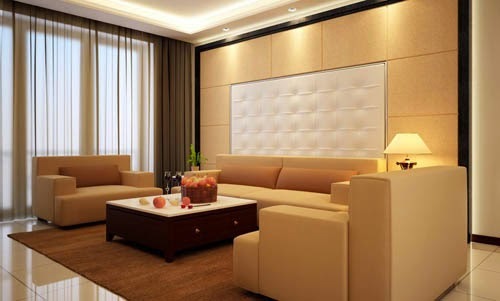 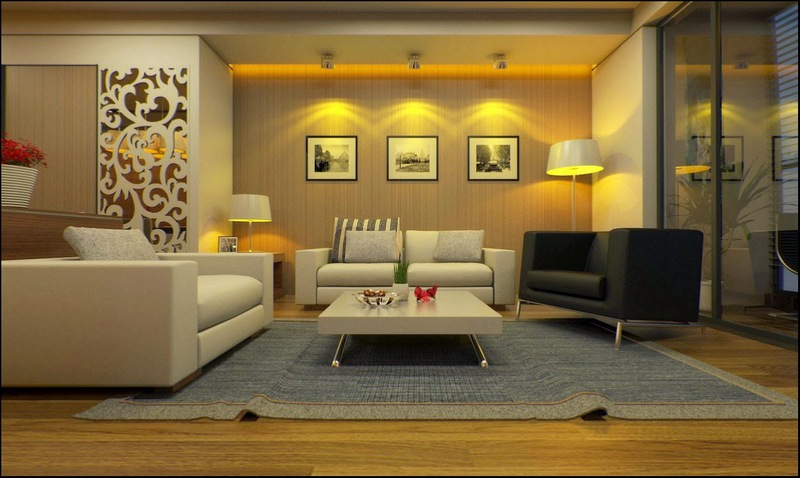 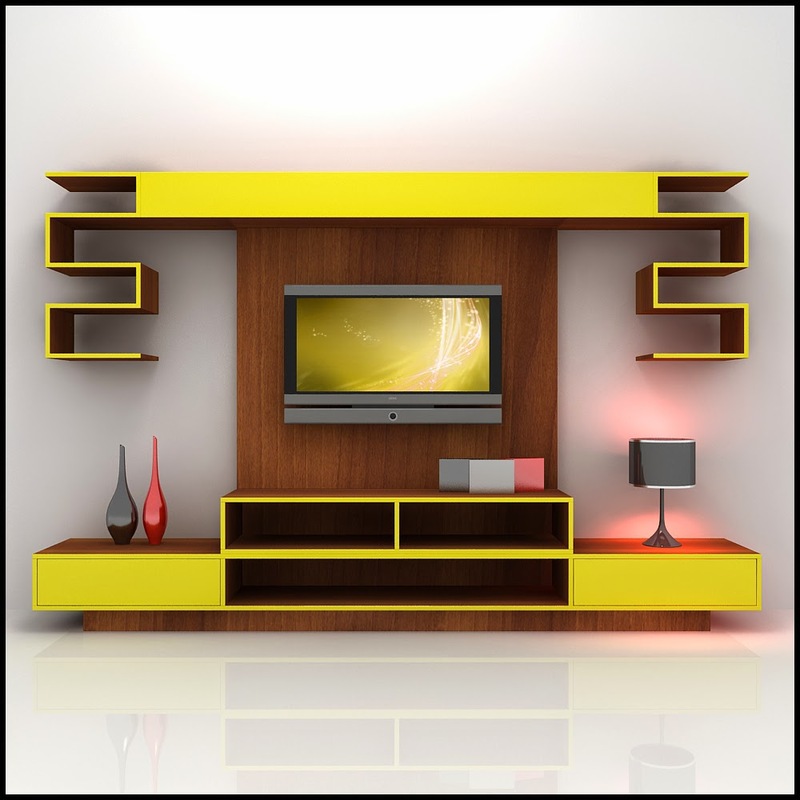 Living room in 3d colors, means in 3d model design work with more of the clear furniture placement, architectural details, decor effects, illumination effects etc.